tendency to undergo oxidation among the given species, thus it is the strongest oxidising agent. Hence, the correct option is 3. (B) redox reaction; +3 and +5 . 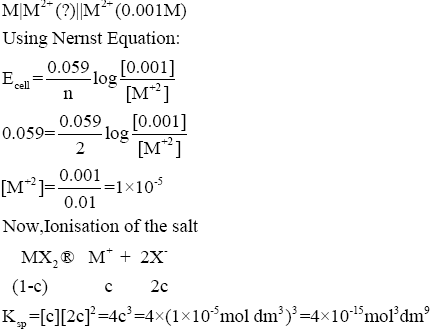 (C) disproportionation reaction; −3 and +5. (D) disproportionation reaction; −3 and +3 . It is clear from the balanced reaction that it is a disproportionation reaction as P undergo both oxidation as well as reduction in this reaction. NaH2PO2 formed in this reaction is less stable and decompose to from two products Na2HPO4 and PH3. Oxidation number of P in Na2HPO4 is +5.